Eye doctors in Miami are frequently asked questions by their patients during routine exams. When someone finds out interesting information regarding their eyes, they are likely going to want to learn more about it from a source that can be considered reliable. When it comes to getting facts about eye and visual information, there is no better person to ask than an actual Miami Beach eye doctor. One thing that many people want to find out more information about is their blind spots; what their purpose is, why we have them, and if there’s anything to worry about regarding them. In regards to blind spots, every single person has them because they are a natural part of human anatomy. What is the Purpose of a Blind Spot? Blind spots are present in each eye because it’s where the optic nerves are connected to the retina. The retina is the part of the eye that’s responsible for transmitting what people are looking at into electrical impulses that get sent to the brain. In order for the information to make it to the brain, it has to be transmitted by the optic nerve, which has to connect to the retina. People can locate their blind spots by performing a simple visual test. Any eye doctor can help their patient locate their blind spot if they wish to actually “see” it. Blind spots are natural, but a person should never be able to tell that they even have them in the first place. This is because the blind spots are in different locations on each retina, therefore overlapping and creating images that appear solid. On a day to day basis, people should not be aware that they have blind spots. 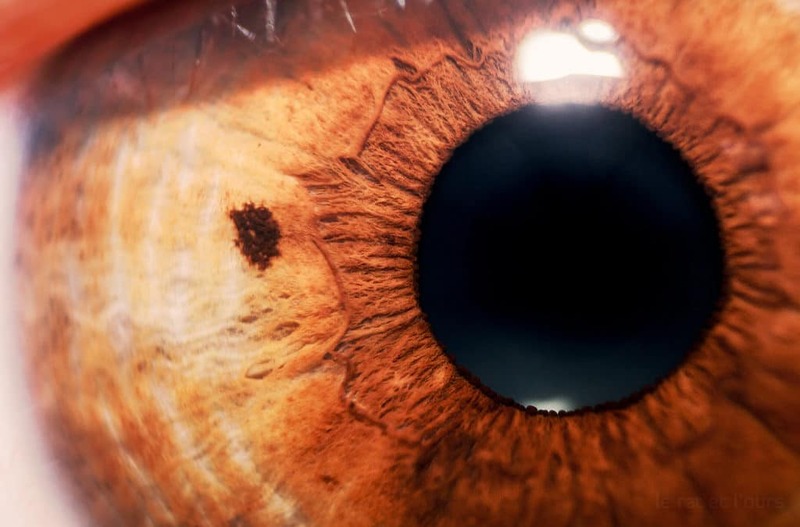 In fact, many people are surprised to find out that every person has a blind spot in each eye because they have never had any indication of this in their life. However, there are times when people become aware of their blind spots when they shouldn’t be. If someone is able to “see” a blind spot in their vision or notice that it comes and goes at times, then they need to be examined by an eye doctor in Miami as soon as possible. When a person is able to tell where their blind spot is without performing a special test, it is an indicator that there’s a problem within their eyes that needs to be addressed. For example, a developing optical health issue can cause someone to experience blind spot problems, in which case they should be examined to figure out what’s causing it to happen.